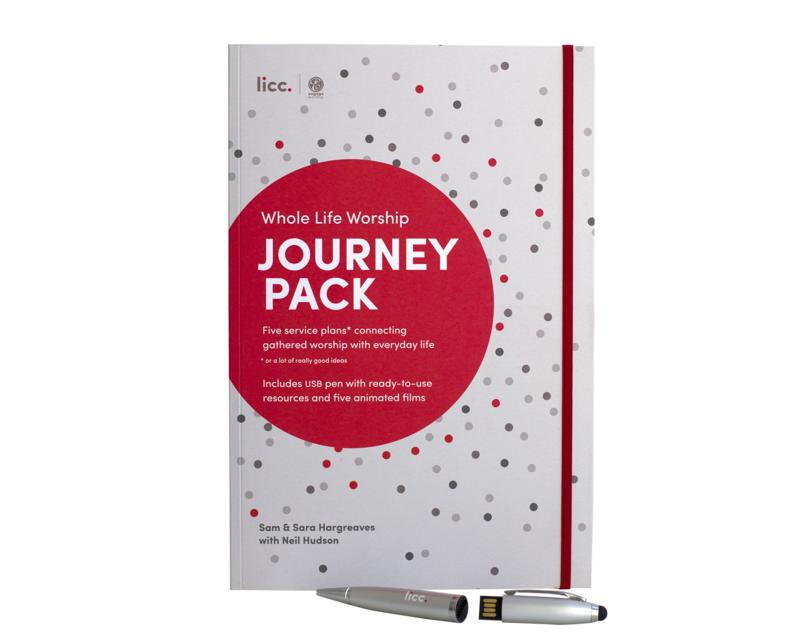 Free standard delivery on all postal items over £20 within the UK. 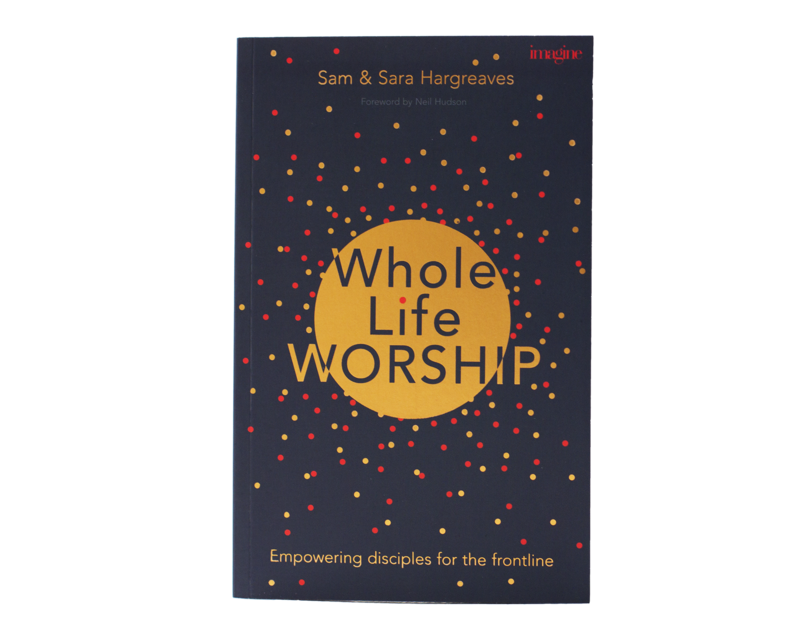 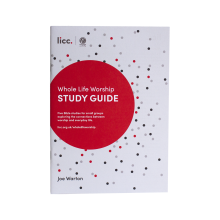 The Whole Life Worship Bundle is the most cost effective way to buy the Whole Life Worship Suite of Resources. 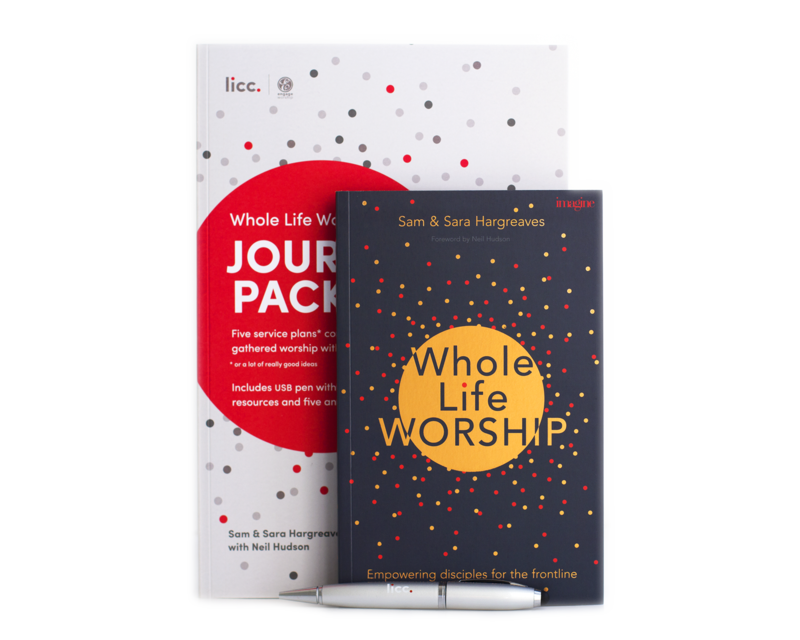 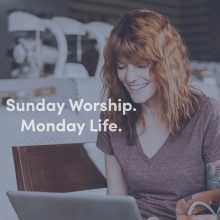 The Whole Life Worship Bundle is the most cost effective way to buy the Whole Life Worship Suite of Resources and includes the Whole Life Worship Book, the Whole Life Worship Journey Pack and USB Pen which contains: 5 animated films (various formats), PowerPoints, Prayers, Responses, Song Lyrics, Sermon outlines and small group study guide in digital form. 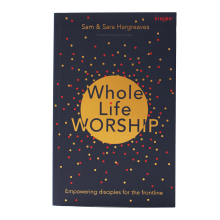 Bought separately, these items cost £29.